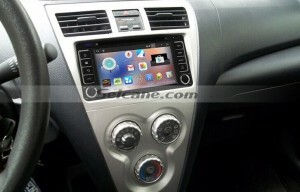 This is Seicane 1996-2009 Toyota PRADO Radio after installation. Do you think it’s awesome? Install a new aftermarket radio on your car is a good choice. And now, it becomes a popular trend among most people. 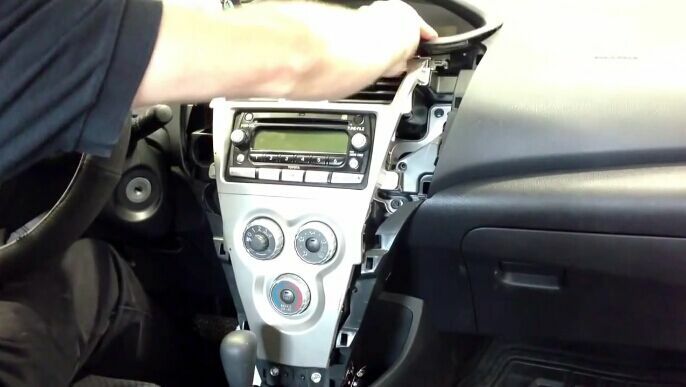 Have a better in-car environment, start by install a new aftermarket radio. 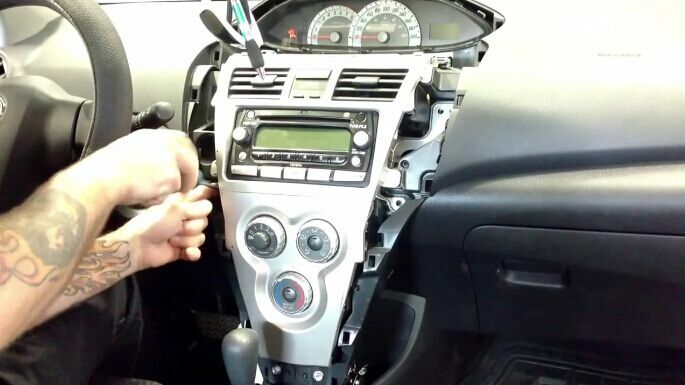 Here are some professional instructions of Toyota PRADO Radio installation. 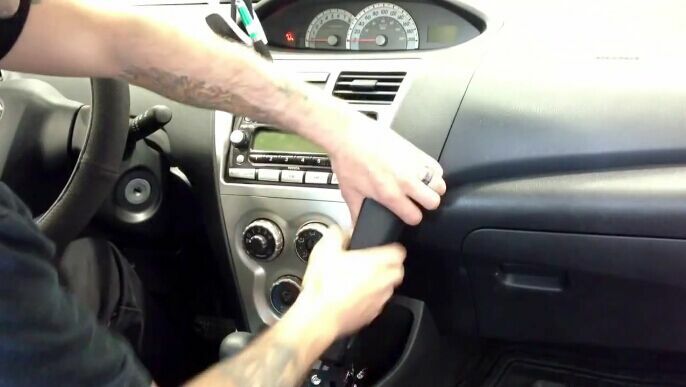 But if you didn’t install a radio before, you’d better do it with the help of a professional technician in case of some irreparable damage is being made. This Toyota PRADO Radio GPS Navigation System For 1996-2009 TOYOTA PRADO is equipped with the most advanced Android 4.4.4 version and 1.6 GHz Cortex A9 Quad-core CPU to process the database and information with smoother performance. The unit comes with worldwide real-time navigation function of high accuracy and digital touch screen is ideal for the navigation system and other operation. Besides, you will keep enjoyable all the way with a variety of entertainment options supported by this unit, such as DVD, CD, VCD, MP3, MP4, radio, Ipod, etc.If you are uncertain if it works with your car, please send a picture of your dashboard and the year and the model of your car to sales@seicane.com. Wish you can learn something from this essay.